Manchester United caretaker-manager Ole Gunnar Solskjaer has confirmed Marouane Fellaini will miss "at least three or four weeks" with a calf injury. 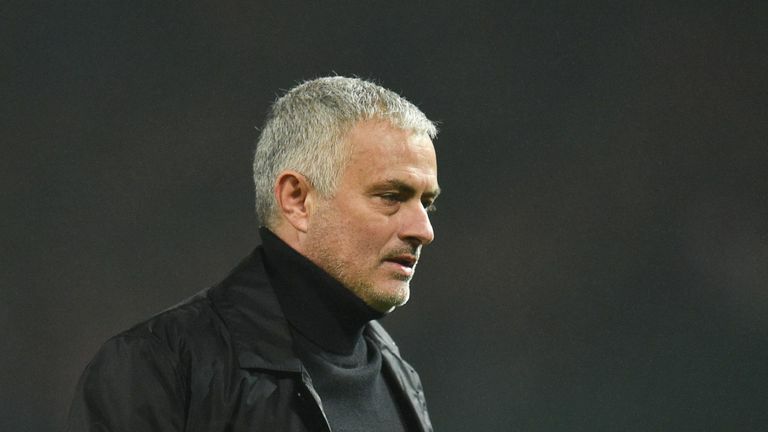 Fellaini has made just one substitute appearance since Solskjaer replaced Jose Mourinho at Old Trafford, and the Belgium international is now set to be sidelined until February after suffering the injury in training. "He'll probably be at least three or four weeks," said Solskjaer. "He's got a calf problem. "That is sad because there are X-factors in different players and we all know Fellaini's X-factor. "He'll be working hard to get back for all the big games coming up." 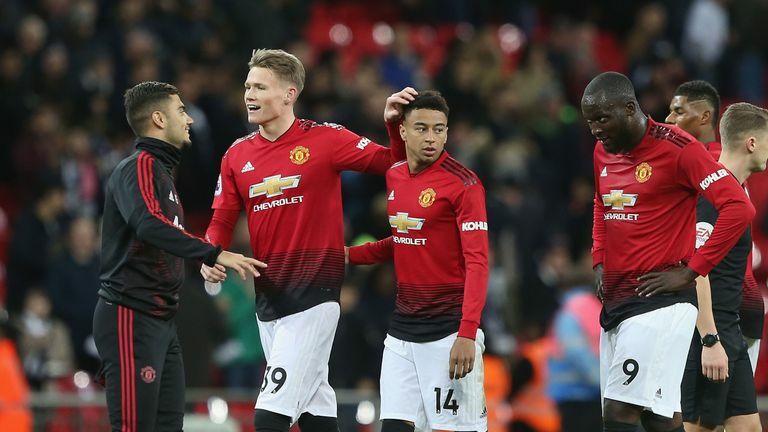 Solskjaer says Scott McTominay is likely to stay at Old Trafford for the remainder of the season instead of being sent out on loan, with the injury to Fellaini a contributing factor in the decision. He said: "Scott is working hard, he is a young boy that I believe in. We're working on his contract. "With injuries, with Fellaini as well, and the squad we have - I'm not too sure we're going to see any movement at all." United host Brighton in the Premier League on Saturday and Solskjaer has suggested Alexis Sanchez could feature after recovering from a hamstring problem. "He loves to play. Doesn't matter who you are, you want to play football and he's been hindered by injuries," said Solskjaer. "I know all about injuries and how frustrating that can be and how eager you are to get back. "Maybe in the Reading game he should have told me at half-time 'I need to come off now'. Maybe the 15, 20 minutes he played in the second half was a bit too much for him. "That gave him a setback. He's champing at the bit, I have to say. He's working hard in training - his attitude has been fantastic. He wants to play."